Franchise Business Review is the go-to resource for potential franchise buyers. Every year, we survey thousands of franchise owners across North America and publish a ranking of the top franchises based exclusively on owner satisfaction. In addition we publish reports throughout the year naming the top brands within various franchise sectors. 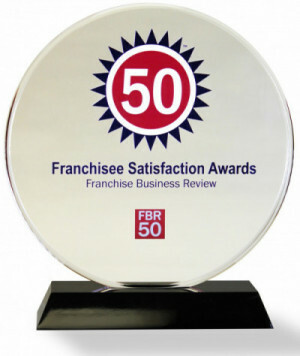 In franchising, there are many different awards and rankings, but none are more important than FBR’s annual franchisee satisfaction awards. Why Should Your Clients Take Part? 10 ways your client can leverage their award-winning status. The registration deadline for the 2020 Top Franchises Awards is September 30. Winner will be notified in early November and announced on January 1, 2020. Download an Official Entry Kit now. Participation in our research is FREE and completely CONFIDENTIAL. We only publicize the brands that score high in franchisee satisfaction – so there’s no risk. There are no fees to enter. Participation in the survey is free and confidential. Franchise Business Review will only share the brands that choose to make their franchise satisfaction scores public. 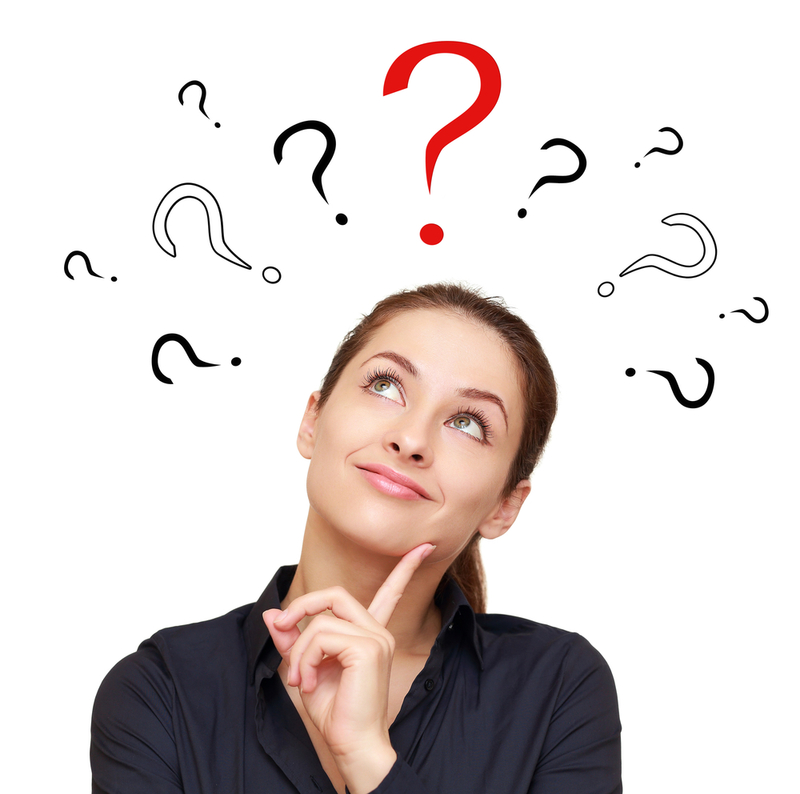 Clients must survey their franchisees using our standard benchmarking survey. FBR will conduct the survey. All we need is a contact list of franchisees and a copy of the brand’s FDD. The FSI score qualifies them for all of our awards lists and reports published for the next 18 months. Learn more about how our survey process works. 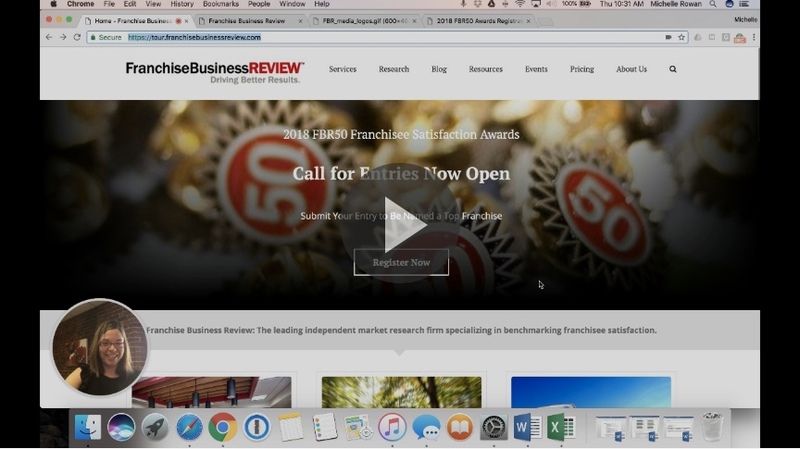 Franchise Business Review’s research and special reports are also regularly referenced by leading media outlets including The Wall Street Journal, Fox Small Business, CNBC, Bloomberg Businessweek, Franchise Update, Franchise Times, The New York Times, USA Today, and TheStreet.com. See some of our recent coverage. Franchise Business Review also offers opportunities to advertise online and in our printed reports. Learn more about how to enhance your clients’ visibility through advertising to our targeted audience of franchise candidates.